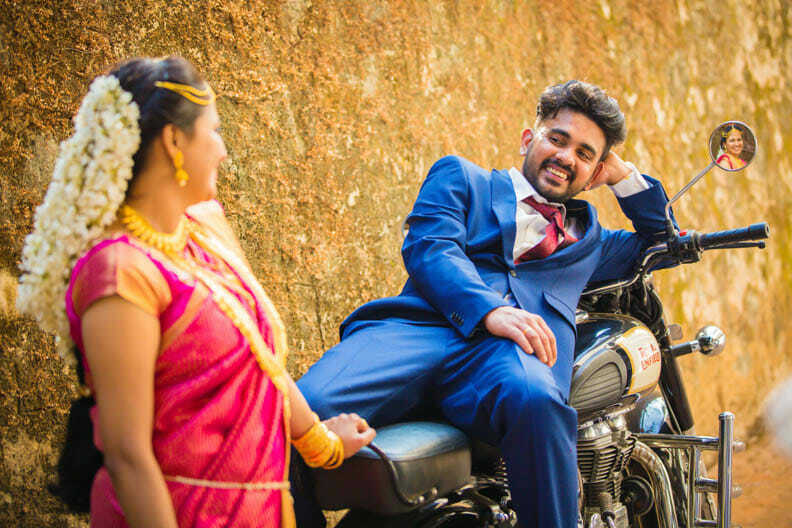 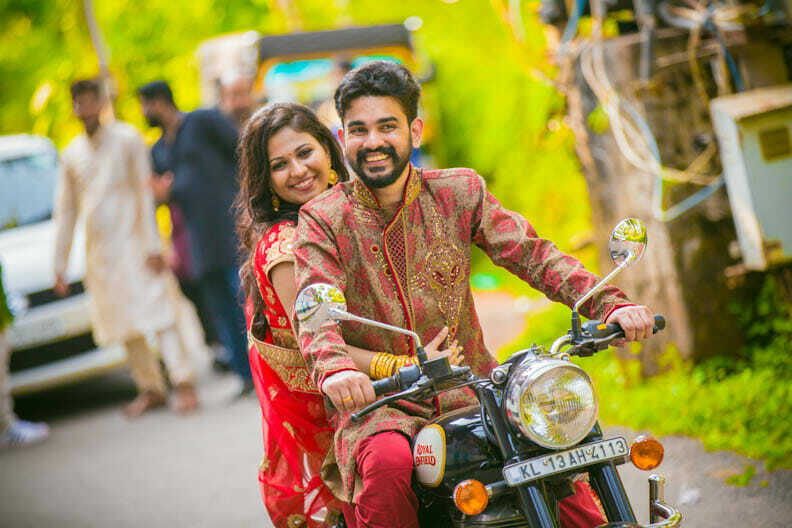 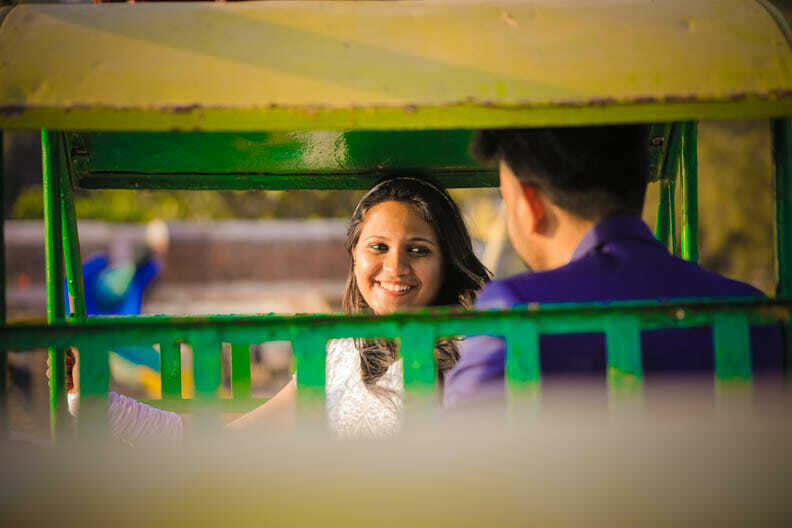 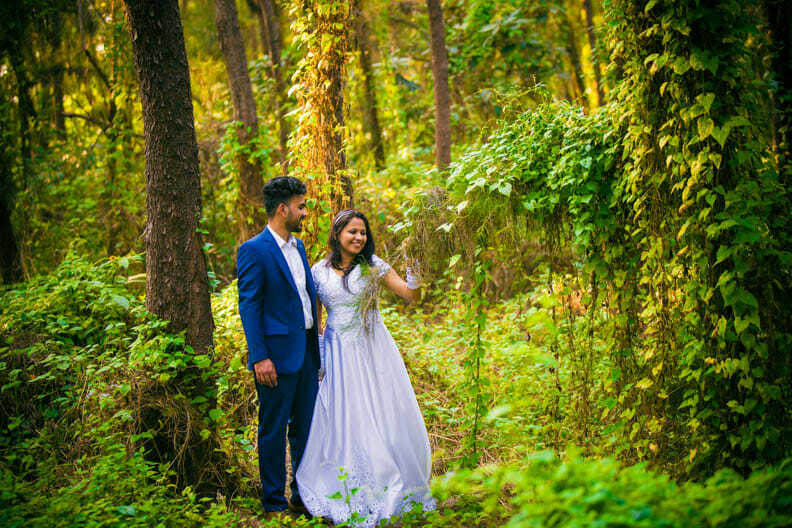 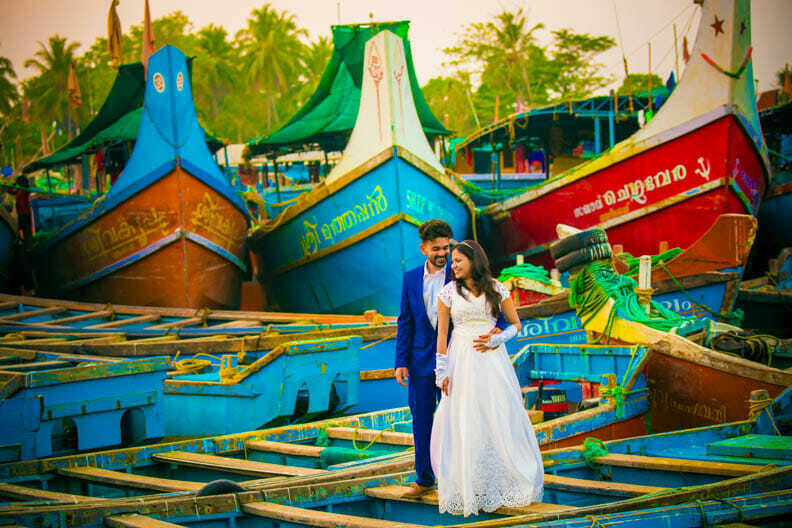 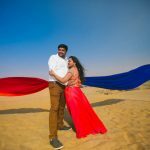 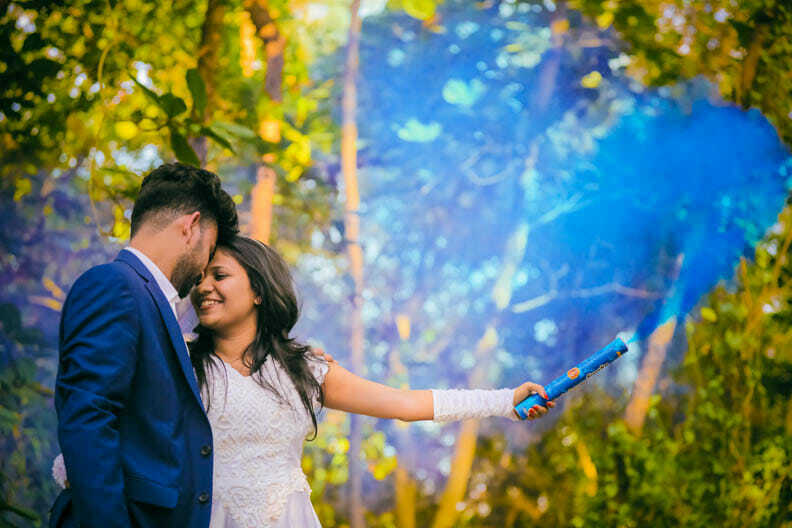 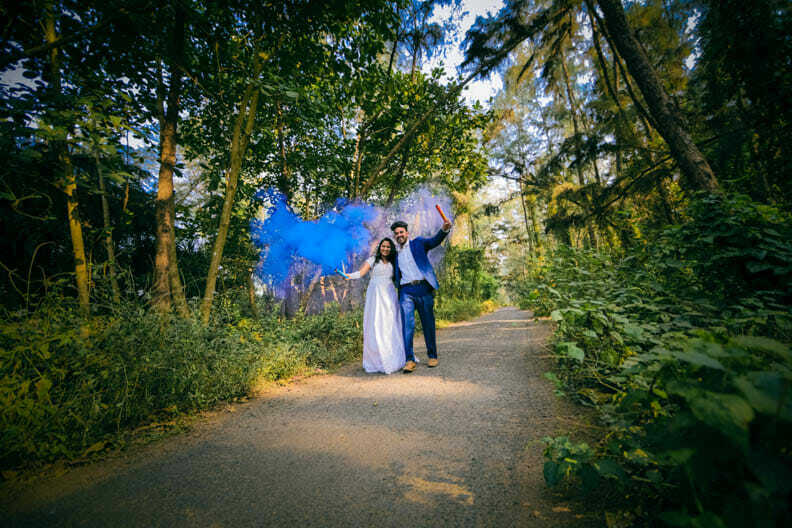 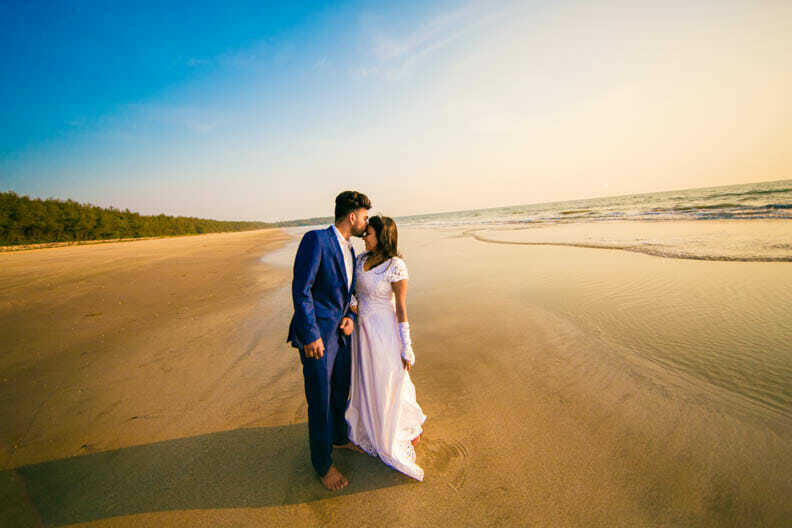 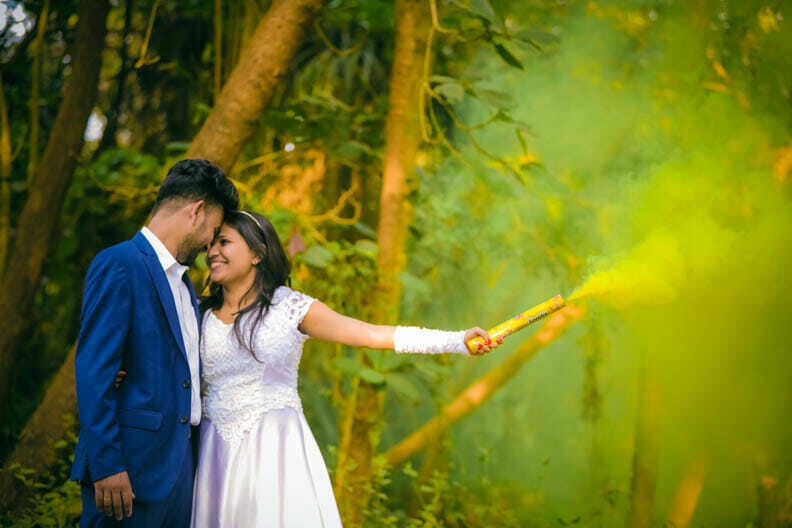 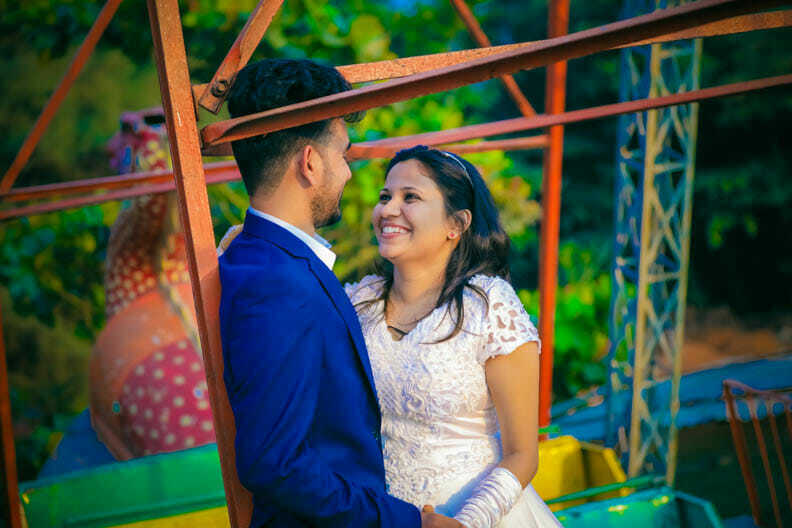 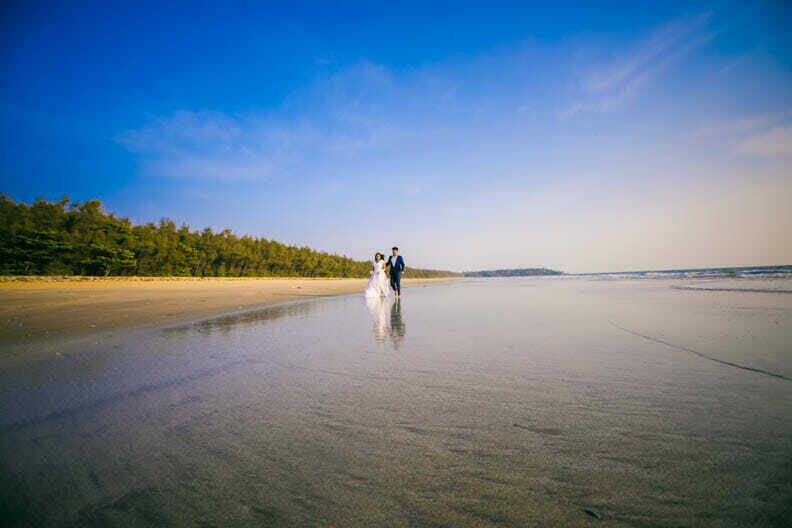 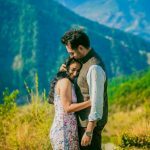 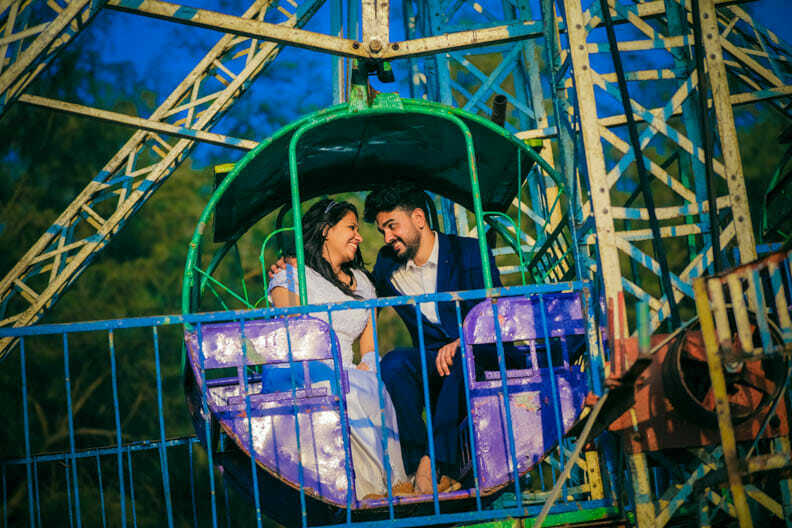 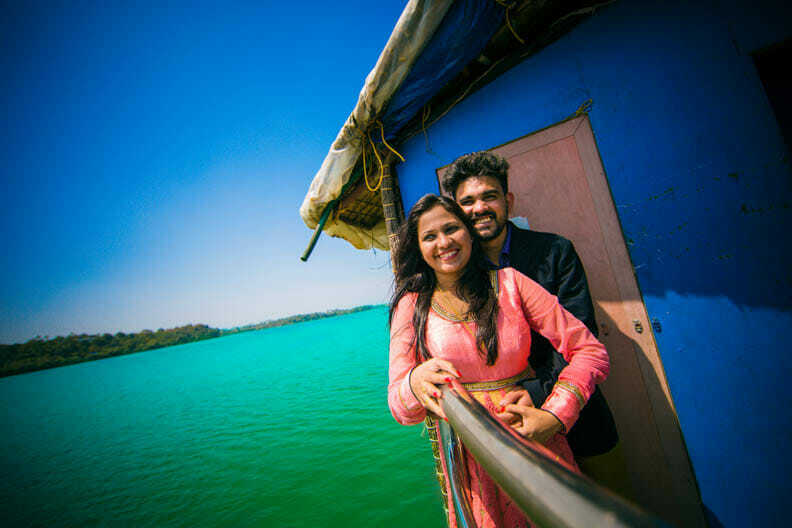 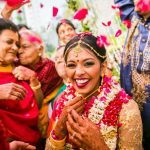 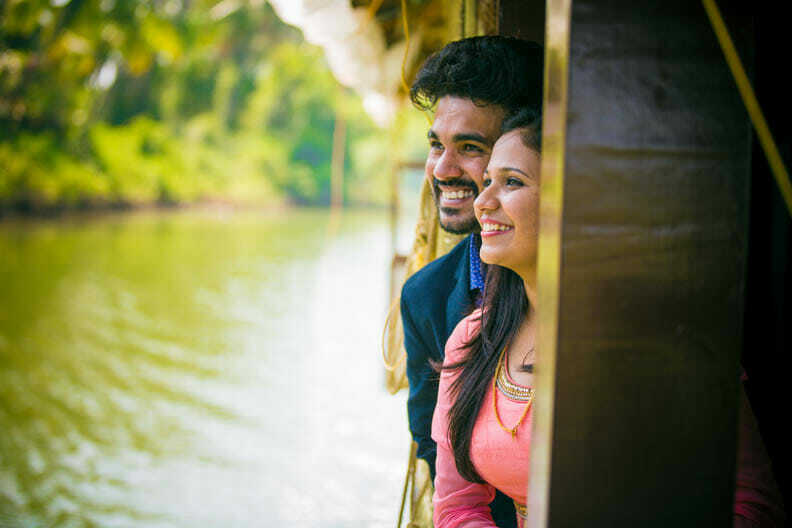 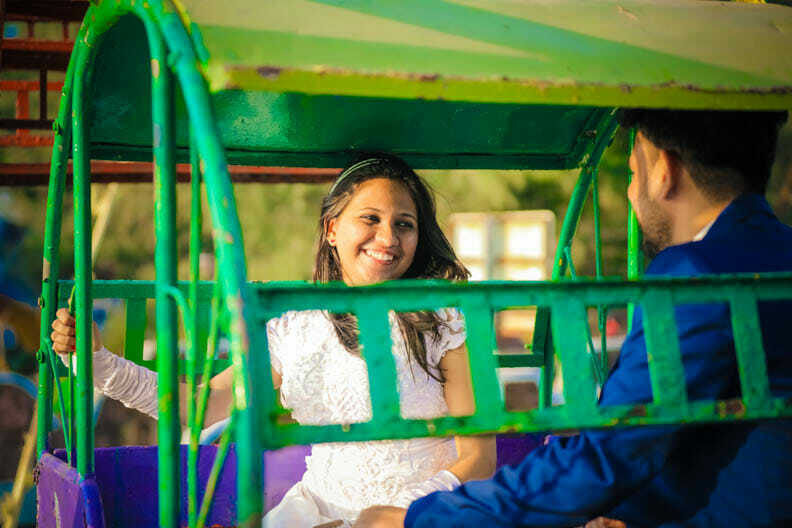 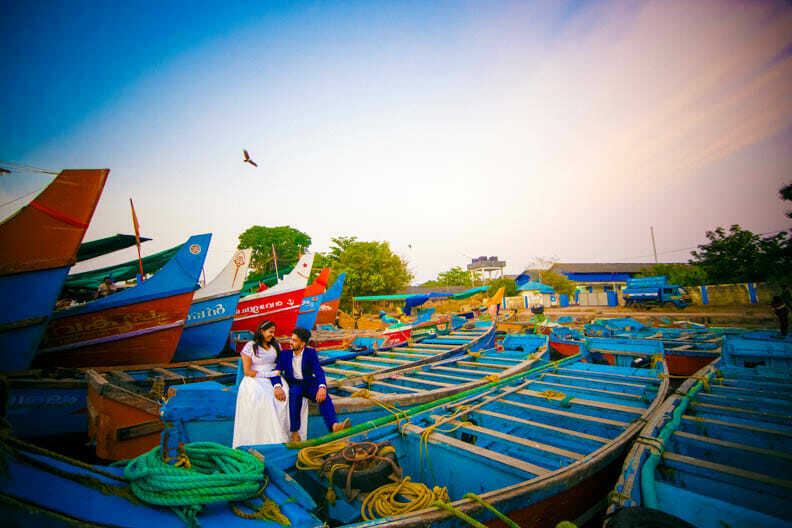 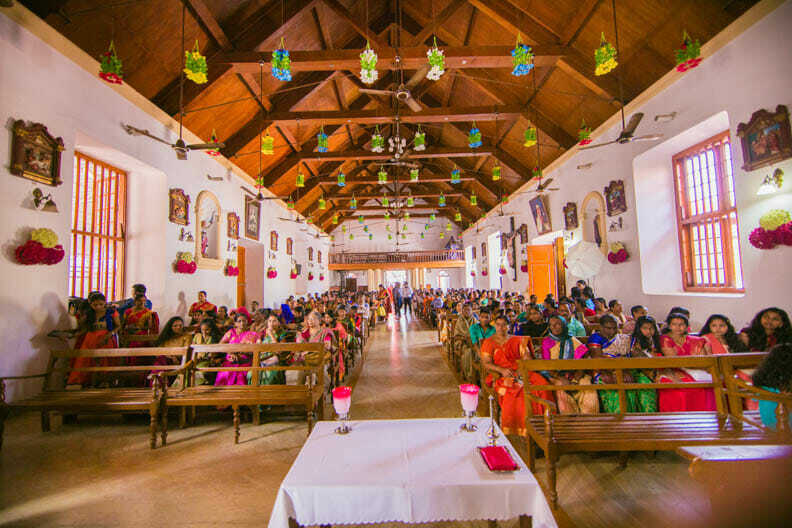 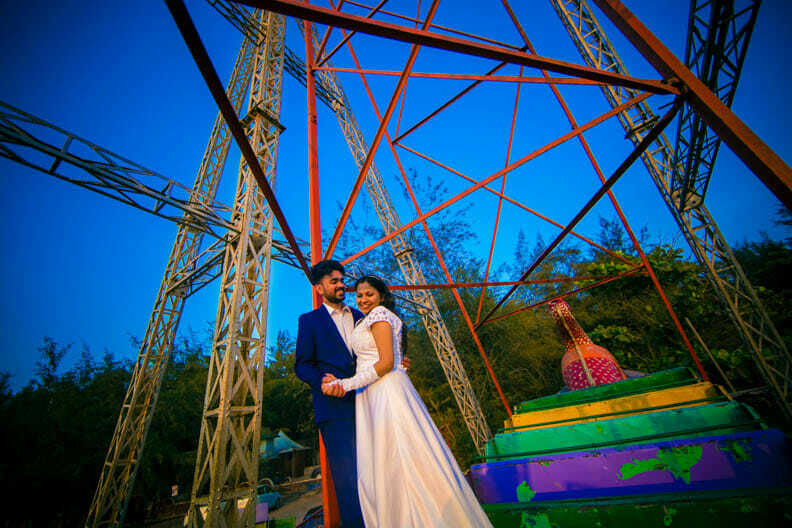 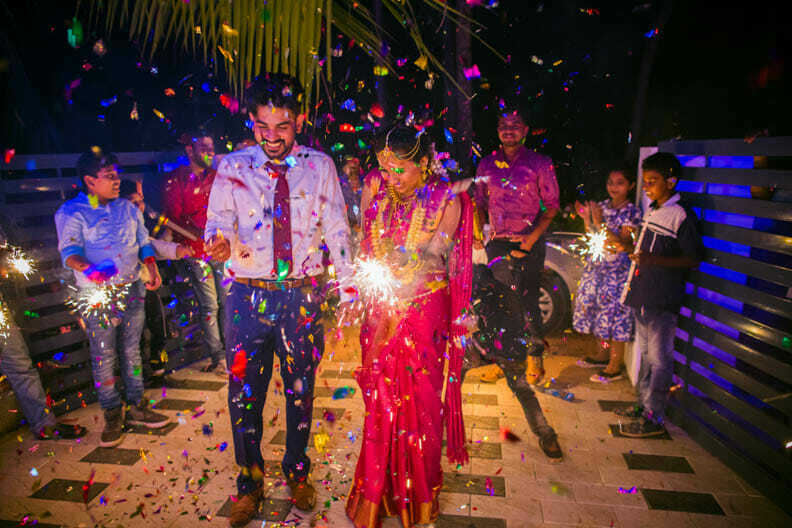 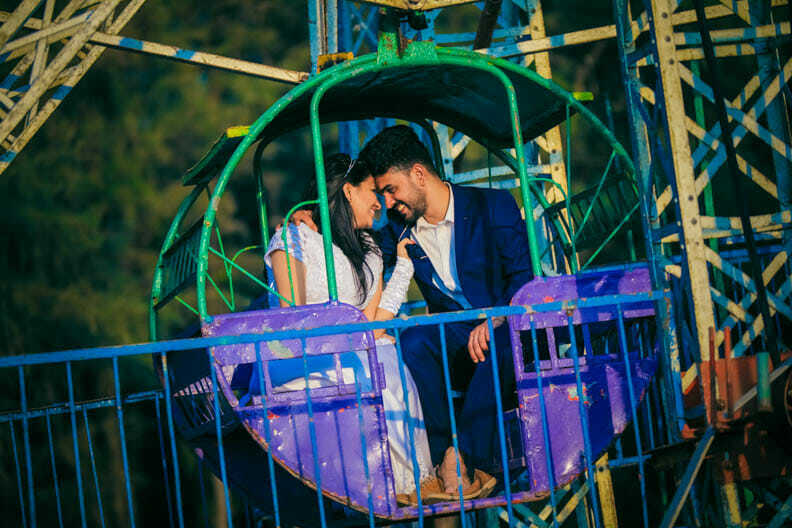 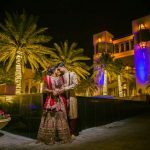 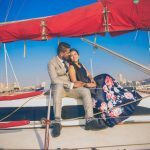 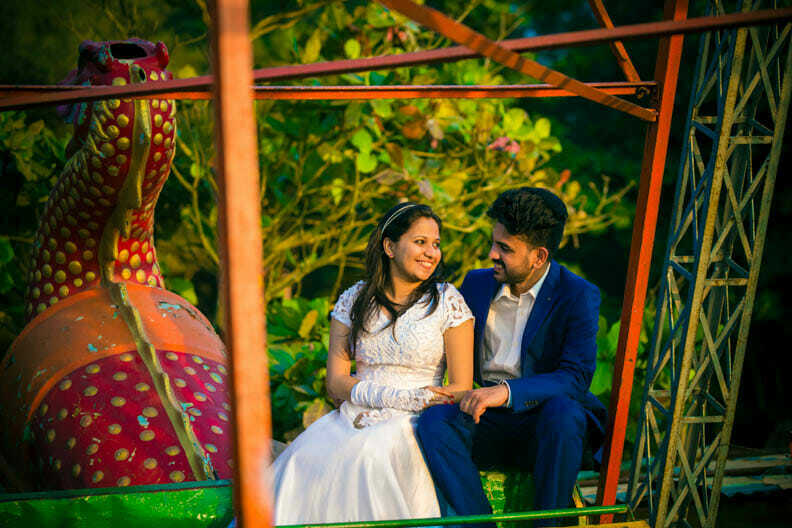 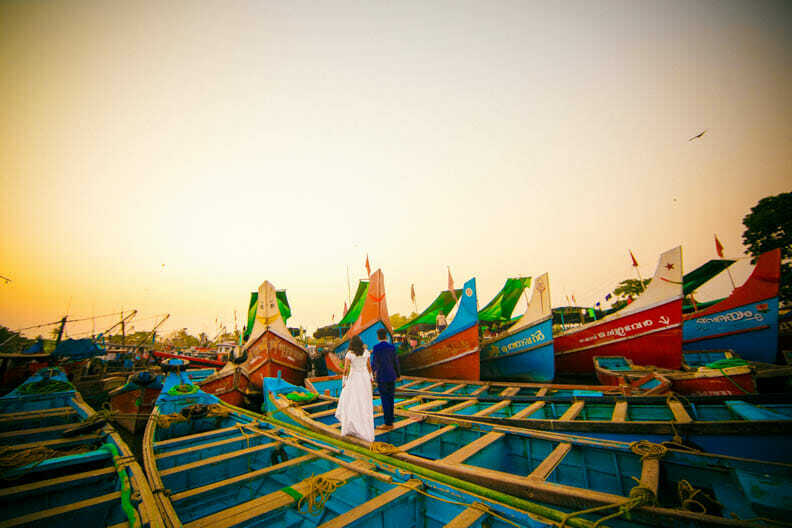 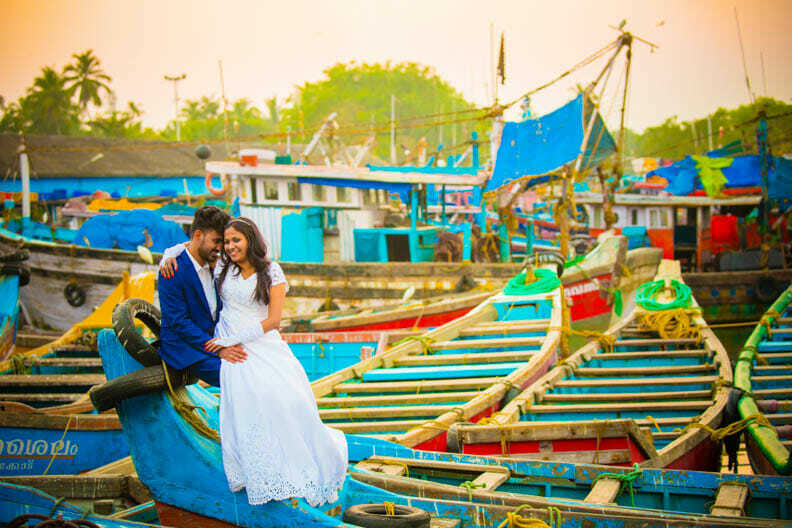 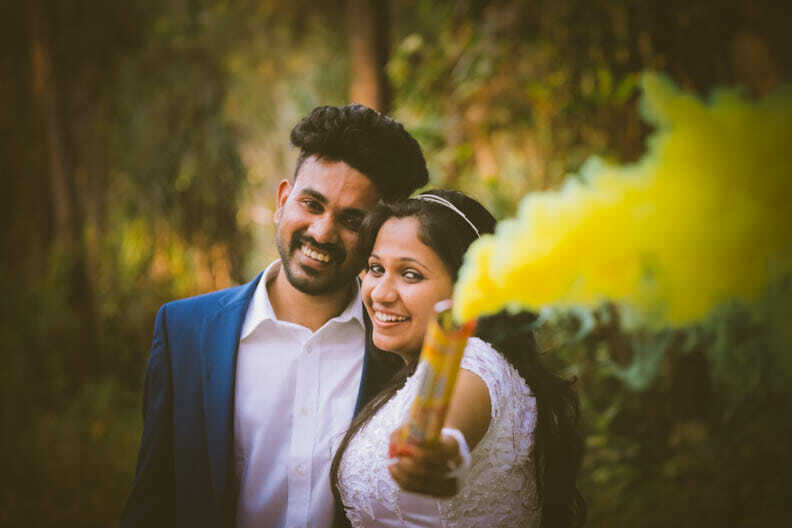 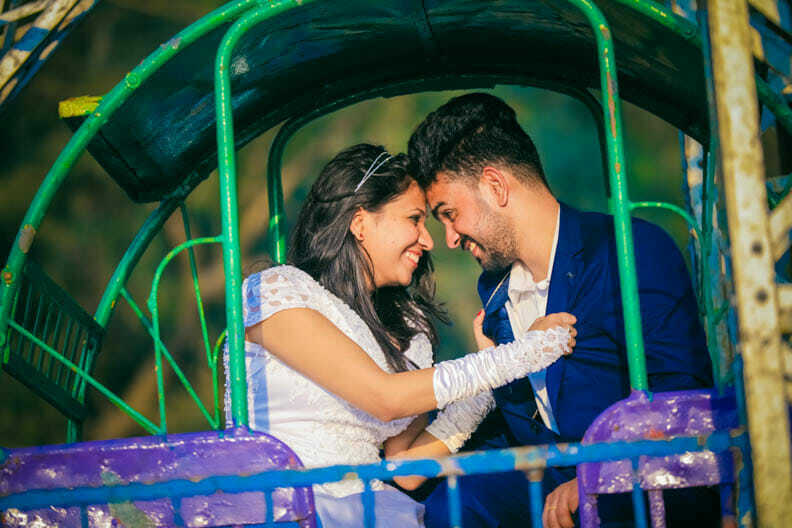 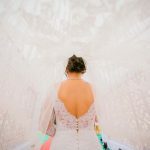 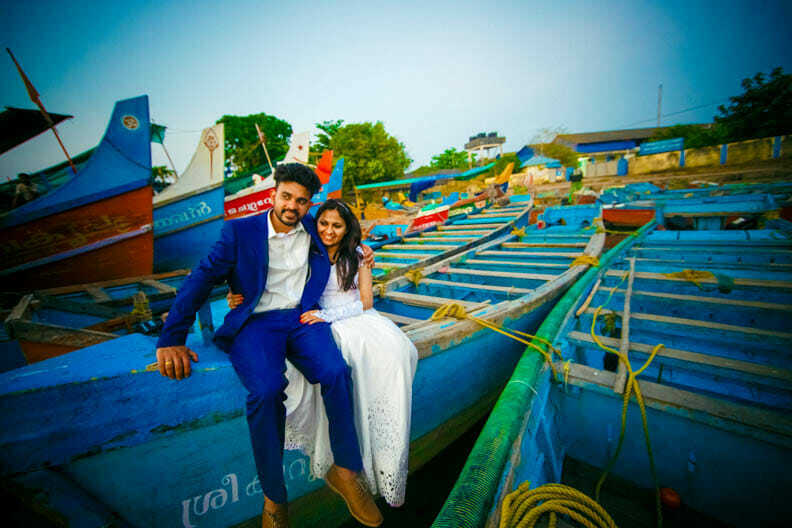 Wedding Photographer Kerala is a post about two lovely souls Justin and Shaly. 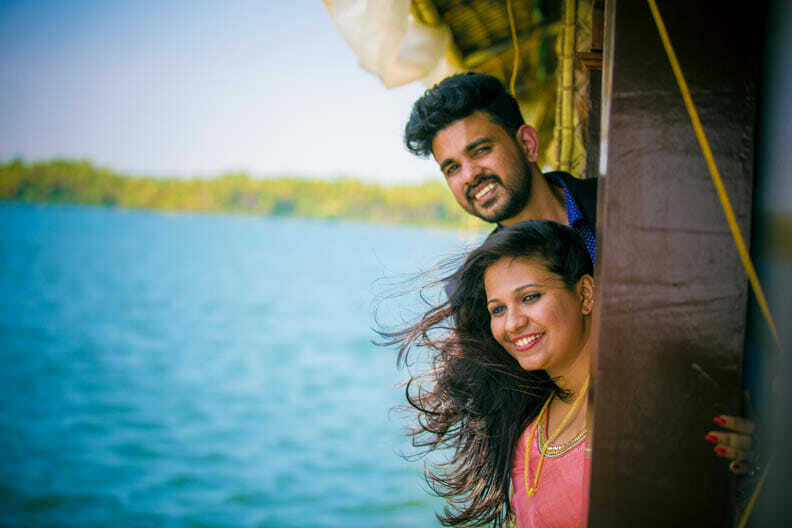 While Justin hails from Kannur in Kerala, Shaly hails from Mahe in Puducherry. 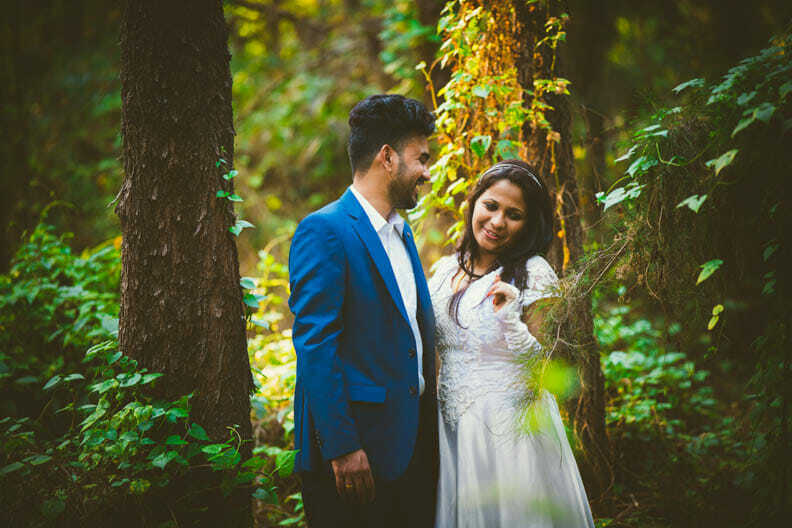 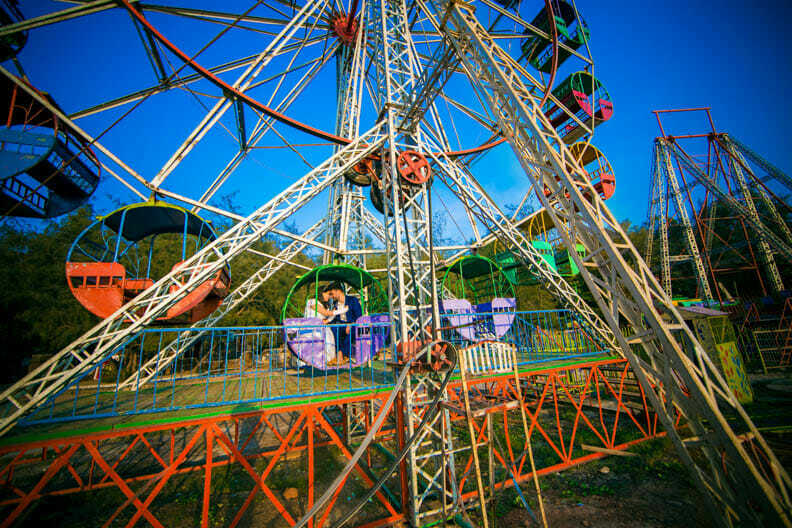 They both met through common friends and instantly fell in love. 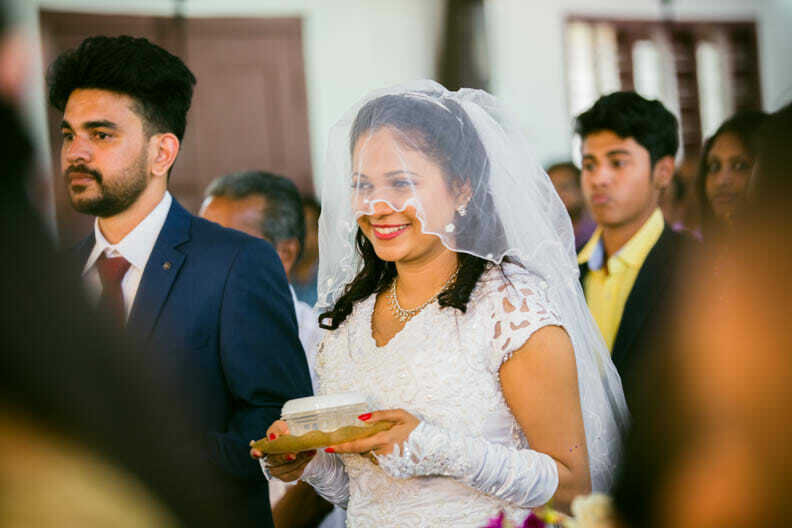 Justin is currently employed in New Zealand where Shaly plans to soon relocate to. 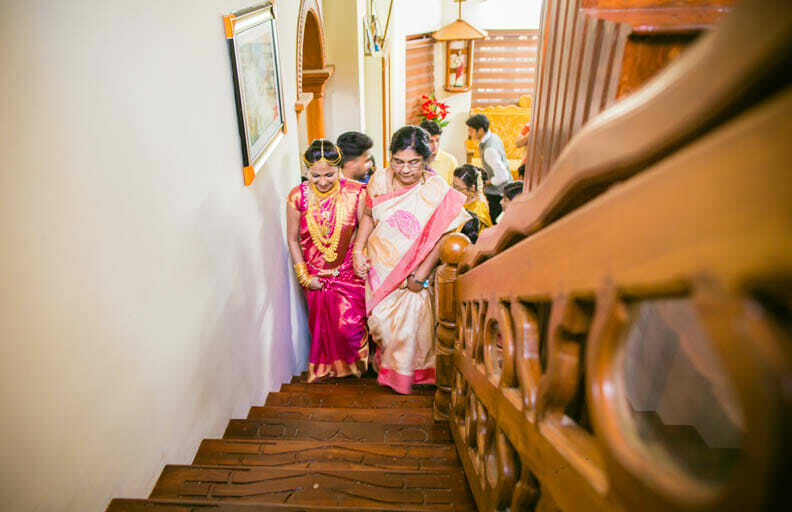 These pictures which are given below have won us extensive coverage in the international media and have won us many accolades. 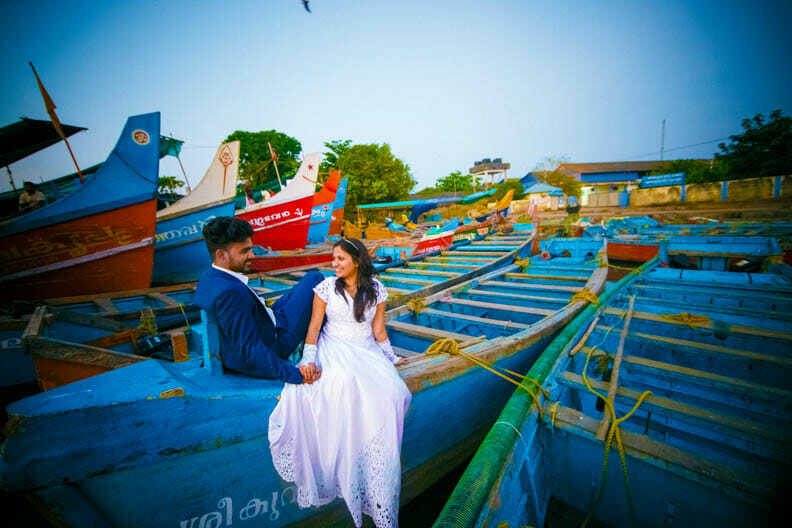 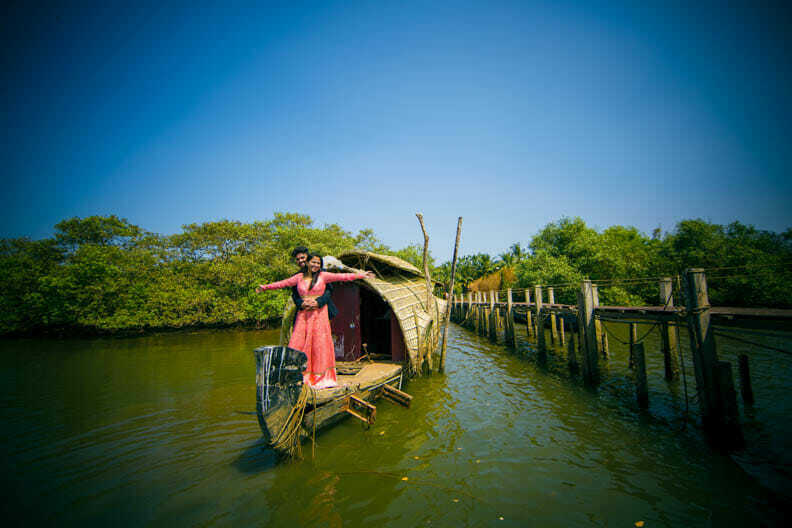 Shot on the pristine beaches of Kerala, ports of Kannur and backwaters of Kerala, these pictures depict the rich heritage, culture and majesty of God's own country Kerala. 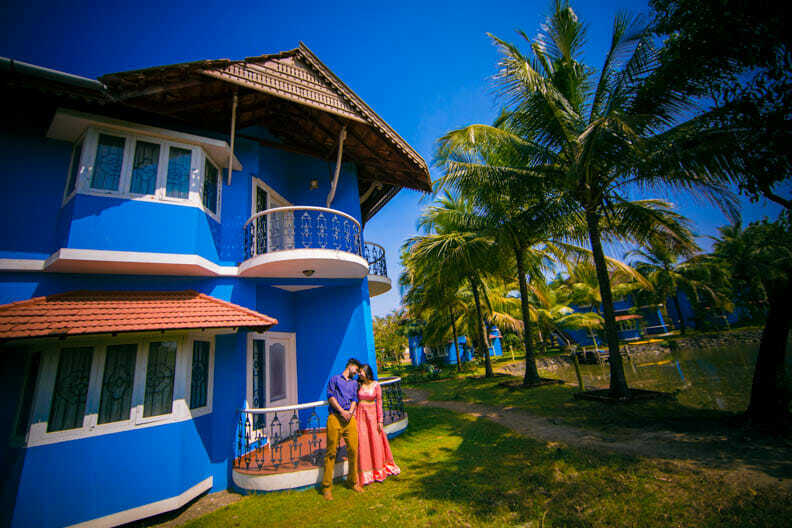 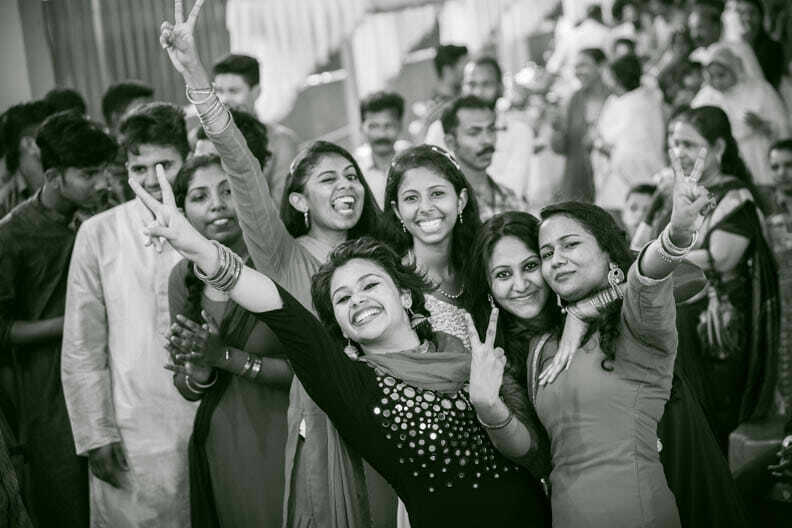 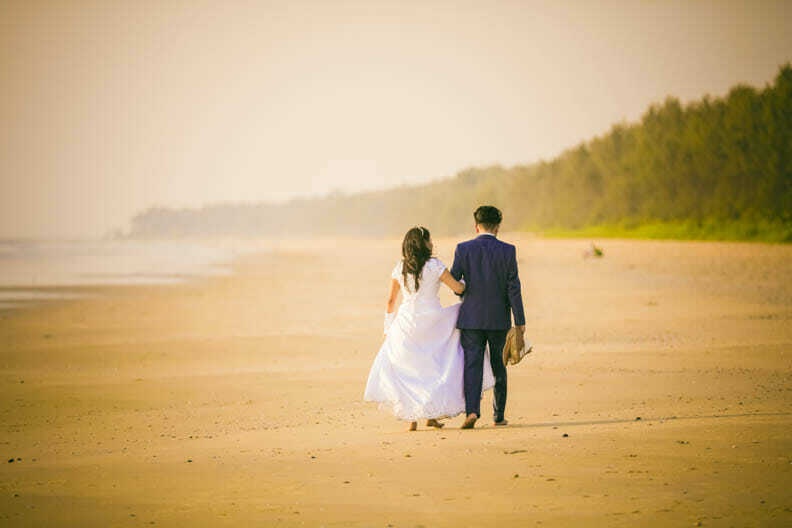 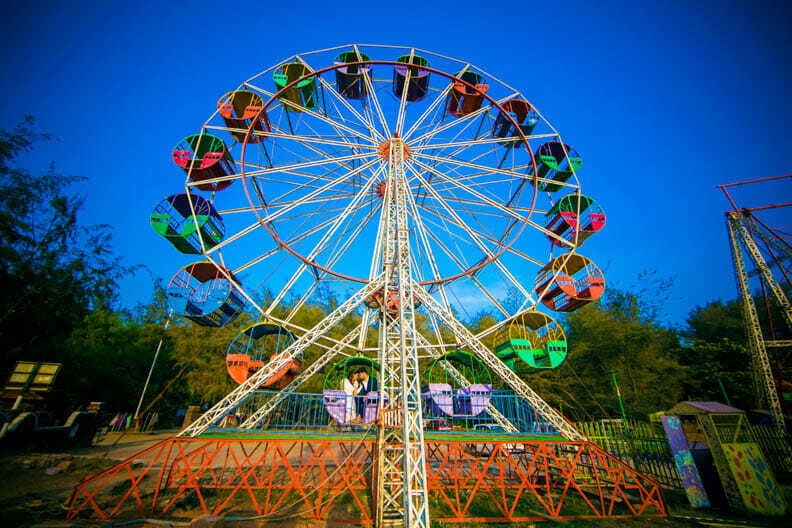 Enjoy these pictures and do not forget to call us when you need wedding photographer Kerala.